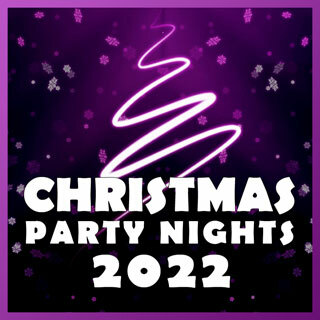 With the continued success of our Christmas Party Nights, we have decided to repeat the format for December 2019. In the event that you missed out last year, click the link below and head on over to our festive page which will provide you with everything you need to know. Non Jovi, Cheat Loaf & P.L.O. Non Jovi return with Cheat Loaf and PLO for another satisfaction guaranteed, jam packed, high octane show at The Ferry this Christmas. Described as "Probably the best Bon Jovi Tribute band in the UK- more authentic and energetic than other BJTs" by www.surgemusic.com this fully live rock band will perform hit after hit after hit including Livin' On A Prayer, You Give Love a Bad Name, Always, It's My Life, Bed of Roses, Bad Medicine and many, many more. 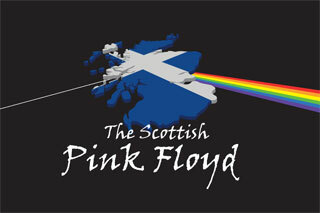 Formed in 2001 Non Jovi have been filling venues across Scotland for the last 17 years and are possibly Scotland's most established tribute band. 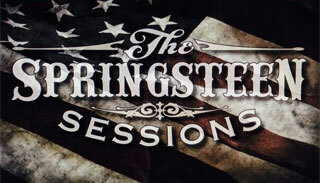 Kick start the festive season with this triple band rock and roll supershow! A totally live 6 piece band will take you to Hell and back as Scotland’s' raunchiest Meat Loaf tribute concentrate on the very best of your favourite Meatloaf songs including Paradise By The Dashboard Light, Dead ringer For Love and the epic Bat Out Of Hell. Cheat Loaf feature the superb Dougie Wardrop as Meat and now also feature the sensational Lynsey Campbell on vocals. Six extremely experienced rock musicians - They Would Do Anything for Love - and they will do that too! Check out the new Cheat Loaf Promo video which, like their live performances, captures the essence of the multi-million selling rock icon. 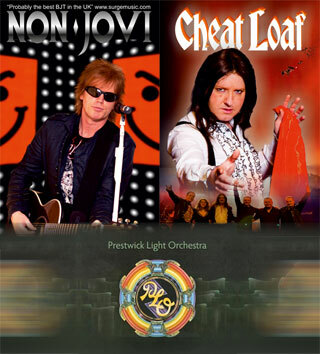 PLO (The Prestwick Light Orchestra) pays tribute to The Electric Light Orchestra - one of the biggest bands in the world in the 1970's and 80's with albums such as A New World Record and Out Of The Blue. The many years of ELO hit recordings and their recent resurgence led by master singer, songwriter, producer and founder band member, Jeff Lynne and now presented under the guise of JEFF LYNNE'S ELO have once again brought this super talent to the forefront in the world of pop. All band members are big fans of Jeff Lynne and ELO and you can expect to hear some great, great songs in tribute to the 40 plus years of ELO. You may be surprised how many songs you know- and how many you didn't know were created by these giants of the progressive pop world!